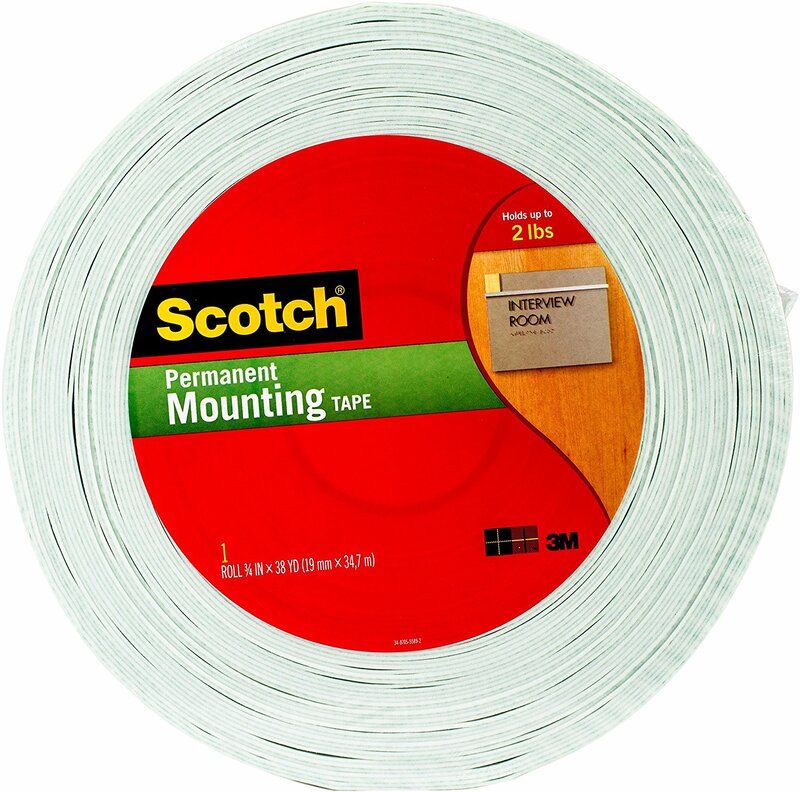 3M-Double Sided Foam Tape. Mount lightweight nameplates, signs and displays to many types of clean interior surfaces with this dimensional foam tape. This tape is also great for scrapbooking, card making and many paper crafting projects. This package contains one roll 3/4-inch x 38 Yards tape. Made in USA.